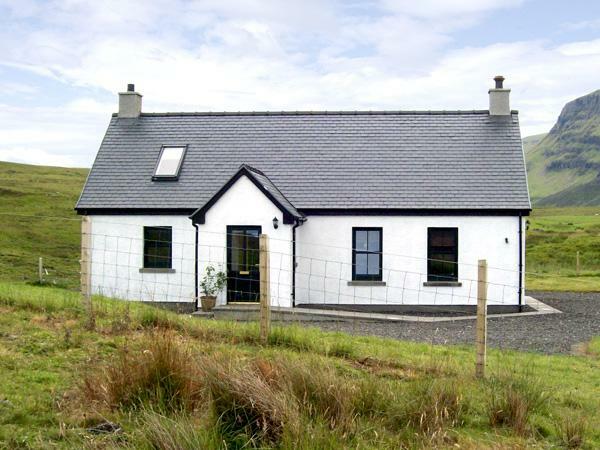 Cosy Cottage sleeps 3 in Cannich, Cosy Cottage has 2 bedrooms for 3 people with 2 bathrooms, holiday property prices from starting at £274. 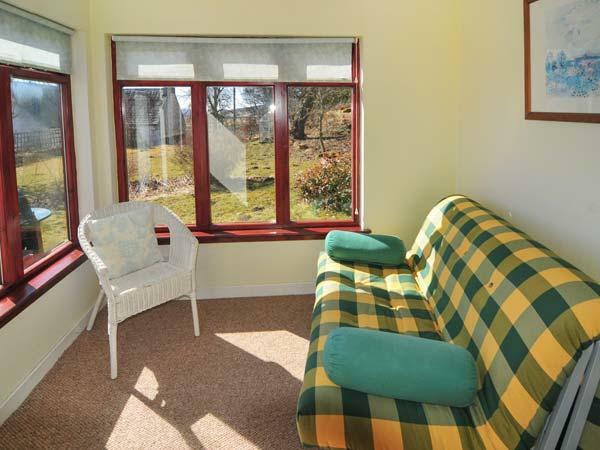 Cosy Cottage accepts pets and has broadband, towels are not provided and linen provided. Cosy Cottage has a cooker, a dishwasher and a washing machine. 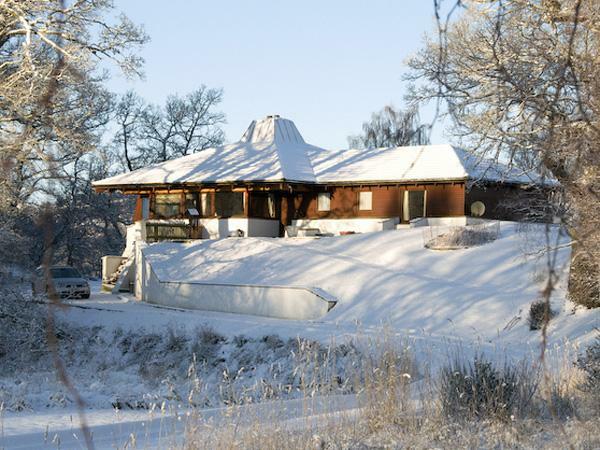 Maximum total of 3 people can stay at Cosy Cottage in Cannich. Sleep in 2 bedrooms at Cosy Cottage. 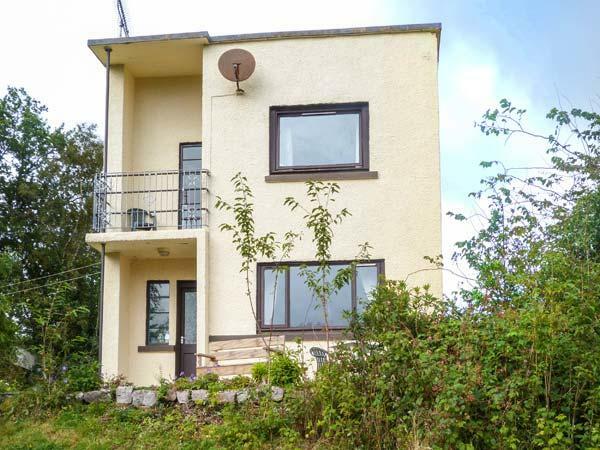 This cottage in Cannich has 2 bathrooms. Cosy Cottage is pet friendly. High chairs are provided at Cosy Cottage. 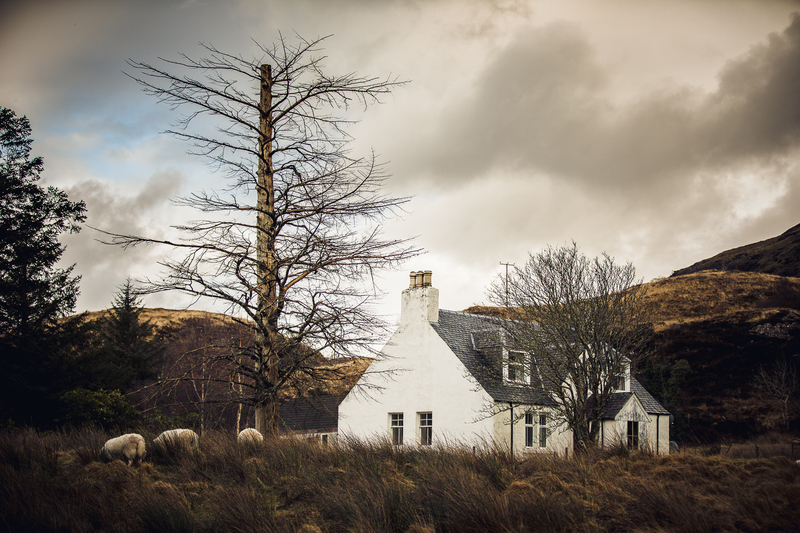 WIFI is provided at Cosy Cottage in Cannich. 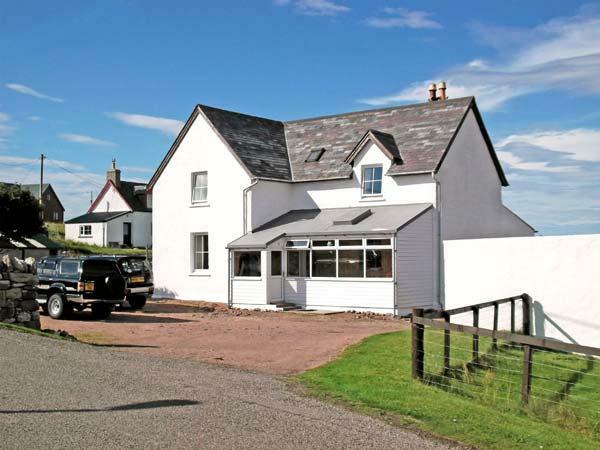 Cosy Cottage is a farm holiday cottage in Highland. A dishwasher is provided at Cosy Cottage. Parking facilities available at Cosy Cottage. This holiday cottage comes with a garden. I booked this cottage in January this year and so pleased I did. After a 9 hour journey we arrived at cosy cottage, it was beautiful. The owners Eddie & Sue were both great. We had trouble with our car and Eddie rang a local parts centre for us so all we had to do was collect the part. Sue was full of knowledge and gave us lots of information of places and walks local to the area. The only down side was that we really could have done with at least another week as we didn't do everything we wanted. 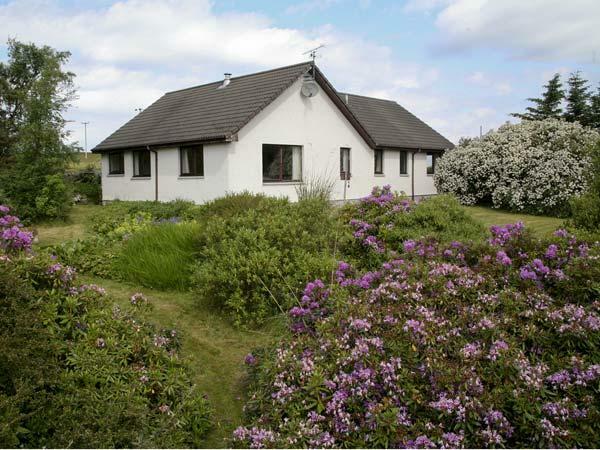 Cosy Cottage situated just outside Cannich is the perfect place place for a relaxing holiday. The house is a real home from home with everything that one could wish for. The house is spotless and the owners are very friendly, also dog friendly. There are many wonderful walks in the area, including a day outing to sea dolphins on the Black Isle. The nearby village of Cannich has a well stocked shop and also a good restaurant. 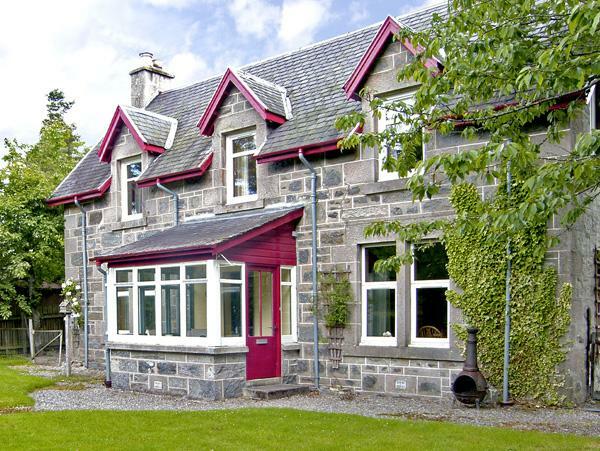 Located on a private road in the village of Cannich. Set at the side of the owners property on a working farm but fully fenced off so you still have your privacy but the owners are on hand if you had any queries. Very peaceful area & the cottage was spotless with every appliance you would have in your own home with bed linens & towels included. Had good wifi connection, TV & plenty of storage space in the bedrooms. 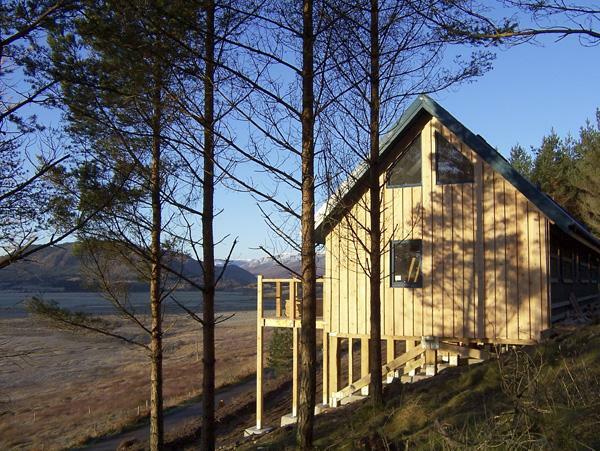 Ideally situated for visiting Glen Africa, Glen Strathfarrar, Loch Ness & many more places. Would highly recommend to friends & family.